Nathan Hitchen is a member of Equal Rights Institute’s Board of Directors. He completed his M.A. at the Johns Hopkins Paul H. Nitze School of Advanced International Studies. 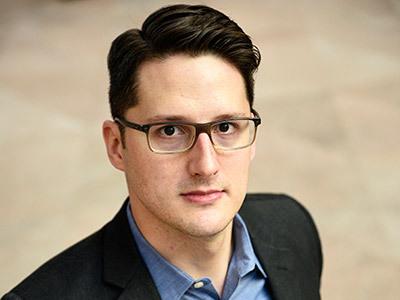 Prior to Johns Hopkins, Nathan participated in the John Jay Institute fellowship, a program in theology and political philosophy, and then worked at a number of domestic and foreign policy think tanks in Washington, D.C. After graduate school, Nathan worked for the Corporate Executive Board and currently is an analyst. He and his wife and daughter live in Virginia.